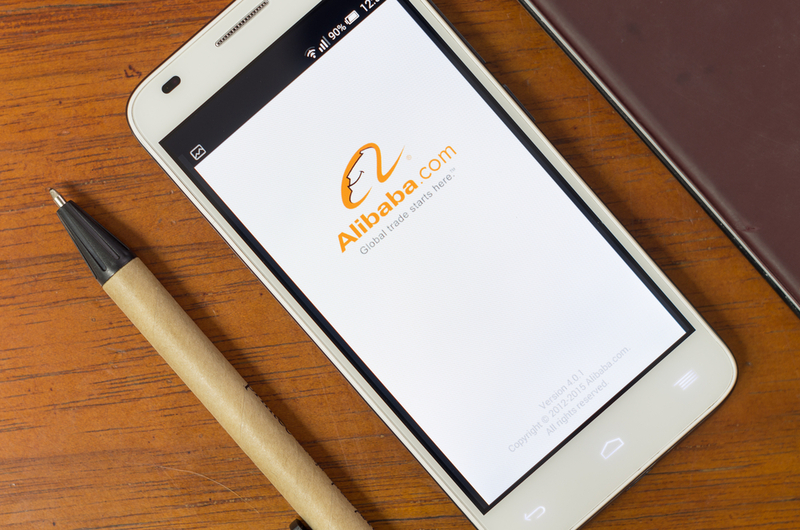 Alibaba Group Holding Ltd.’s 40-year bond, maturing in 2057, posted the biggest losses year-to-date among Asian dollar bonds, as the Chinese e-commerce giant’s shares fell the most in 18-months, reducing its market capitalisation by US$30 billion late last week. The main reason cited for Alibaba’s dramatic stock price decrease was disappointing earnings brought on by the Group’s poor investments in bricks-and-mortar assets and digital media leading to profit margins being squeezed in the December quarter. According to data provided by BondEvalue, Alibaba’s $1 billion notes maturing in 2057, which was priced in November in a five-tranche offering, closed the week at $98.409, down from its $102.61 price on January 16th. Another 4 of Alibaba’s bonds are among the top 10 worst-performing notes in the region so far in 2018, a Bloomberg Barclays index shows.